Housemate politics are a tricky business even for the best of us. 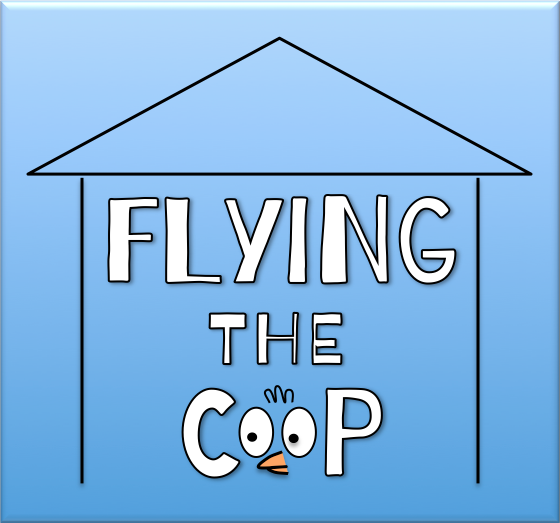 But never fear, Flying The Coop is here! Sounds simple, right? Unfortunately this is easier said than done. We’ve all grown up in different households and have entirely different ideas about living. Something you think is normal could be completely unacceptable to somebody else. The trick to shared living is understanding that you are literally sharing a living space. A little consideration when it comes to things like cleanliness, noise and possessions can go a really long way. This one is extremely important if you want to remain on good terms with the people you live with. If you have a problem with something your housemate is doing – tell them! And not via a passive aggressive note or Facebook post – real live words are a surprisingly effective form of communication. Honesty breeds compromise which is a magical thing when it comes to keeping a healthy household. Finally, it helps to do nice things every once in a while! Clean up when it’s not your turn or surprise your housemates with baked goods or a home-cooked meal. Soon your housemates will feel more like family, and your house will feel more like a home. So now you know what kind of housemate you should be striving to be, check out Buzzfeed’s outline of the housemates you should definitely be trying NOT be: 15 Types of Housemate No One Wants To Live With. This entry was posted in housing and tagged adulting, buzzfeed, flying the coop, housemate politics, housemates, MDIA3005, moving out of home. Bookmark the permalink. This rules are awesome. Definitely need to be read by every out of home leaver..tolerance is key.